Calling out all carriers, broadband service providers and ISPs – customers have spoken, demanding ad blocking capabilities from their service providers for a seamless user experience. 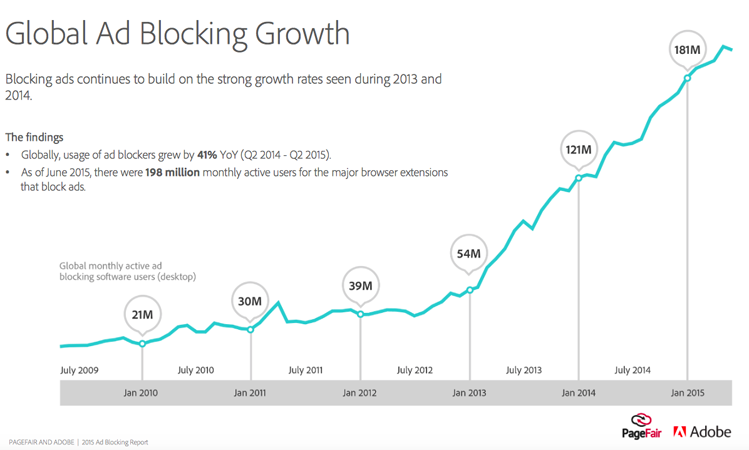 Netsweeper provides ad blocking capabilities at the carrier network level. Netsweeper is carrier grade and proven, complete with no apps or installs, it is all provisioned and controlled by you, the network operator. Ad blocking apps for desktop and mobile are some of the top grossing downloads on the market today as consumers want both a voice and choice in the content they receive. Netsweeper offers a network based ad blocking solution, empowering carriers to deliver an ad free network experience to their subscriber base. As a result, subscribers enjoy ad free surfing, faster page speed, less data usage, and less abusive browsing. 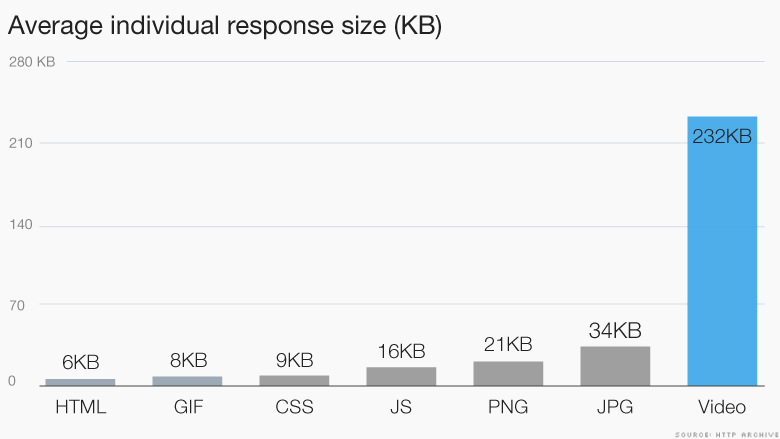 The average size of a website is 2.1MB, which is triple the size of a website two years ago. The reason? Ads! Websites are implementing heavy tracking scripts, equating to Internet bottlenecks. Mobility has compounded the situation compared to the past, where website development tools and ad sourcing platforms now cater to both realms, reducing page speed rendering. Netsweeper’s Network Ad Blocking enables a faster Internet for subscribers in a world where mobility is the new way of business. Faster page load time, faster responses, cost reduction, and better business. According to a study by Canada’s Simon Fraser University – Ad blocking can reduce data by up to 40%. Netsweeper Network Ad Blocking allows carriers to pass advertisement data charges to the advertisers. Carriers are also empowered to create ad-free bundled offerings, while reducing data usage and subscriber churn. Netsweeper Network Ad Blocking protects when you connect. Carriers are empowered to eliminate or avoid abusive ads used by ad-tech companies to gather data on a subscriber base. Many ad-tech companies target consumers and track personal information. Use Netsweeper Network Ad Blocking to protect your subscribers and their personal information. The first choice by Telco’s, operating since 1999 with over 500 Million users globally.